Since coming onto the scene in the late 19th century, modern refrigeration has made a bunch of great things possible -- we're talking ice cream, lager beer, strawberries in December, meat that doesn't kill you, the list goes on. But those early ice-chipping inventors never could have fathomed just how reliant modern Americans would become on their electric iceboxes, cramming them full with no clue as to which foods actually require refrigeration. But believe it or not, some foods just have no chill. Clear up some much-needed shelf space by transferring these curiously durable edibles from the cooler to the counter -- food will taste better, keep longer, and hey, there will suddenly be a lot more room for beer. No shame in Bey's game. 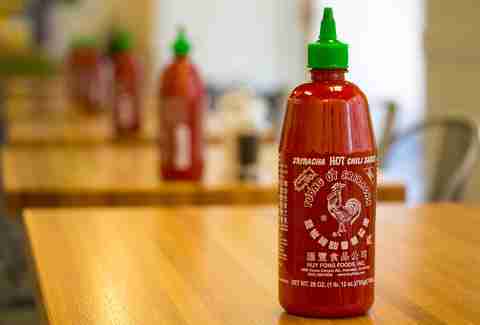 Acidity is the key to hot sauce's durability, a quality that can dull when left in the fridge. Leaving it out maintains that spicy swag. As a former Vermonter, this is a huge pet peeve of mine. Like honey, real maple syrup (i.e., none of that "pancake syrup" or "breakfast syrup" nonsense) will turn gritty and congeal when submitted to colder temps. While some people prefer their apples a cool 35 degrees, pitted and stone fruits actually keep better at room temperature where the chilly air can't make their sensitive internal structures mushy. God gave oranges, limes, lemons, and the like tough skins for a reason -- so they could withstand the harsh, warm world. Let them be. If a tomato had one dying wish, it would be to escape the refrigerator's utterly cruel flavor-draining, texture-destroying punishment. Spare it the humiliation by keeping it on the counter. 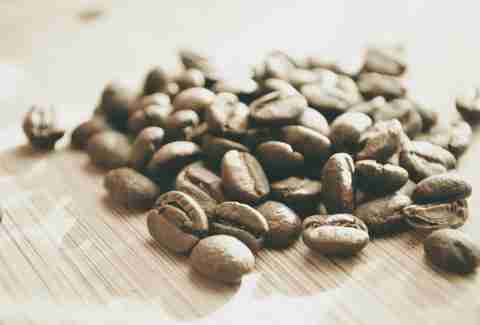 Coffee beans and grounds become dry and flavorless when chilled. Those precious babies should live far away from the fridge. Low temperatures cause honey to crystallize, going from nice and viscous to gross and grainy. That sweet bear is much better off on the shelf. Preserved foods like jellies and jams are made to last, so they're just as safe on the shelf as they are in the fridge. 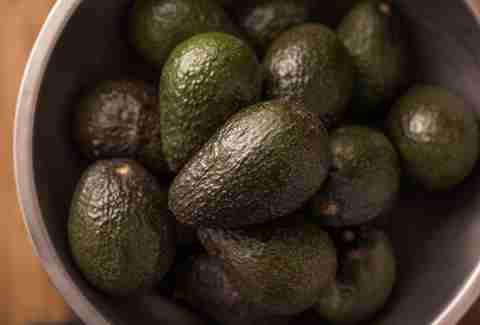 Unless an avocado is on the brink of over-ripening, it should be left out as is. 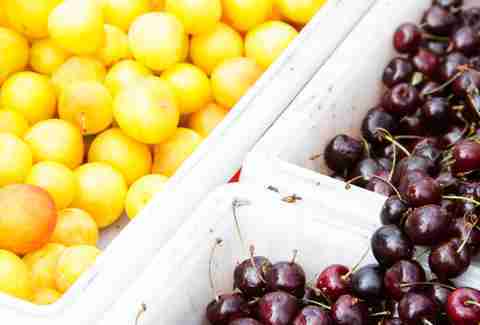 Time in the fridge will drain the fruit of all its good flavor and texture. A halved avocado, however, could benefit from being stored in the fridge, though no cut avocado is going to last more than a day or so, no matter what you do. Cold air causes bananas to brown and bruise before their time. Let them keep their youthful yellow by storing them elsewhere. 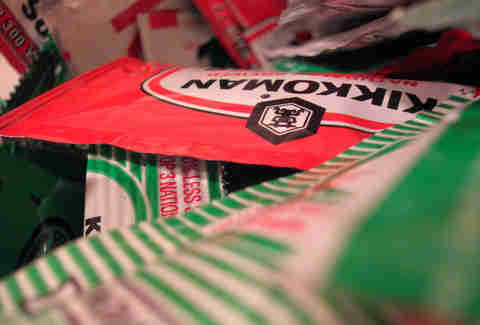 Because soy sauce is fermented, its chemical composition allows it to withstand warmer temps without spoiling, which is why those little Chinese takeout packets do just fine in your office desk drawer. Pickles are another preserved item, so they're cool with being stored at either fridge or room temperature (hence that requisite giant vat of pickles on top of every deli counter). 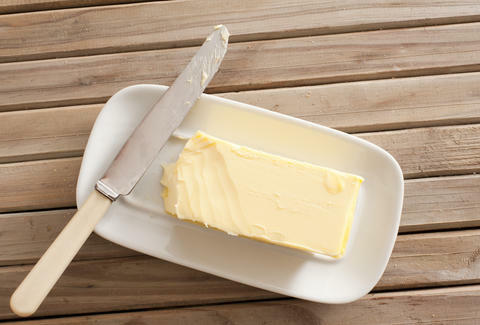 Keeping butter cooped up in the fridge limits spreadability, so many folks opt to shelf the soft, salty stuff. Stored at room temperature, though, butter only lasts for about a week before slipping into the spoilage zone, so proceed with caution if you buy in bulk. 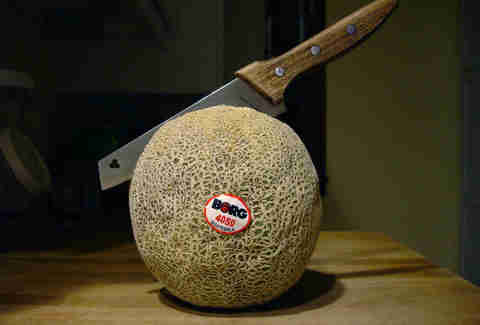 Like their citrusy compatriots, melons were also given that elephant skin-esque rind to keep their insides soft and tasty. Stashing them in the icebox before you slice 'em can break down their flesh and make them mealy. Maybe this goes without saying, but potatoes get real starchy when subjected to the fridge's low temps while onions and garlic grow soft and sad. These guys would rather hang out in a moderately cool, dark place like a cabinet or paper bag. The best part about fresh peppers is their satisfying, juicy crunch, no question. But drop them in the crisper and they're bound to get a little flimsy. Cake suffers from debilitating dryness when left in the cold. 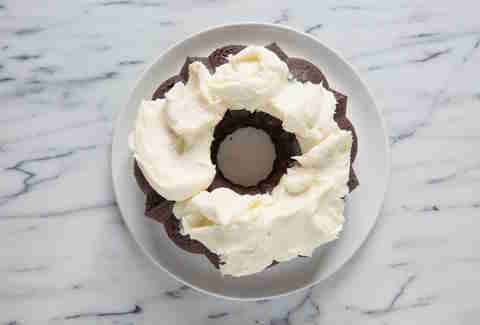 Covered on the counter, it should stay golden for about a week (but really, who takes a whole week to finish a cake?). Bread also grows dry and crusty in the fridge, counteracting any intended preservation. A countertop breadbox is a much safer option. This one's a bit controversial. Europeans never refrigerate their eggs while us Americans consider cold huevos the way to go. If the eggs are sourced from a nearby farm, there shouldn't be any need to stash them away. However, grocery store eggs, which are processed differently in the States and are more likely to contain salmonella, are safer on ice. Meredith Heil is a staff writer for Thrillist. She was raised in the field, she ain't got no chill. More at @mereditto.